When it comes to litigation, JMW Legal strives to provide alternatives. In other words, litigation is always a last resort. Clients are offered Mediation and Alternate Dispute Resolution as viable and preferable alternatives to Court-based actions. Effective negotiation will also be utilised wherever possible, particularly where mediation or other dispute resolution methods cannot be employed. However, we understand that in certain situations the Court room is unavoidable. 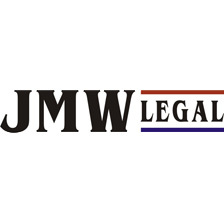 In these instances, JMW Legal is precisely what you need to feel reassurance that your matter is in the right hands. Contact JMW Legal for more information on litigation and dispute resolution or to arrange a consultation with an experienced solicitor.